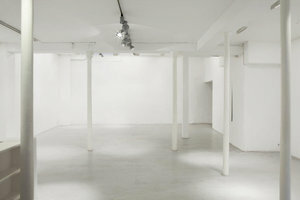 This minimal 160 sq m showroom in the busy and bustling area of Le Marais is perfect for showrooms, private sales and events. With an entrance set back from the street, this modern space has an air of mystery while also being easily accessed. 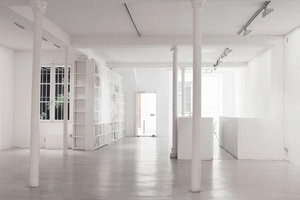 The interiors are largely white with pillars throughout the space, and adjustable spotlights against the white-box style rooms creates a bright atmosphere. 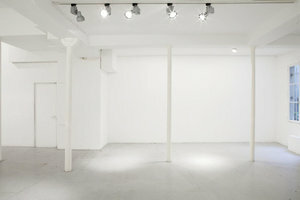 The space is equipped with a projector and sound and video equipment which gives this space a creative edge. 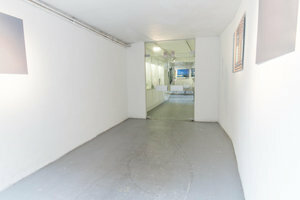 This unique showroom has a one-of-a-kind corridor entrance ideal for brands to create an immersive experience and connect with customers in an unforgettable way. 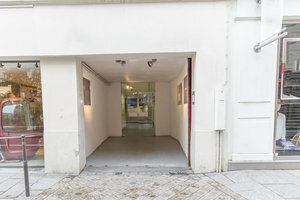 It is close to the popular area of Place des Vosges and the Centre Pompidou.